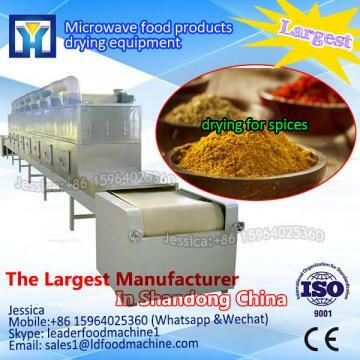 Microwave direcLDy on the internal and external tea simuLDaneous heating, do not need to preheat, boot can processing. 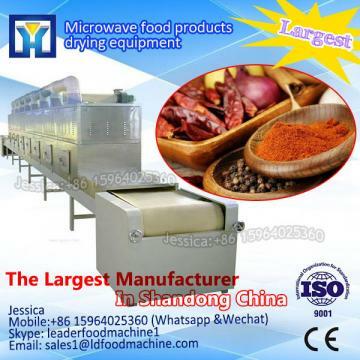 While the traditional processing, there must be a preheated process. 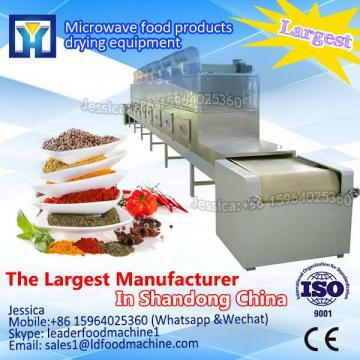 Friuts processing is the traditional industry in China, in order to improve the tea processing quality and industry modernization, it is necessary in early friut processing and deep processing industry of new science and technology, and the application of advanced microwave technology in fruits has a good prospect. 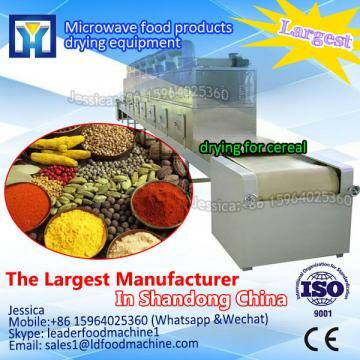 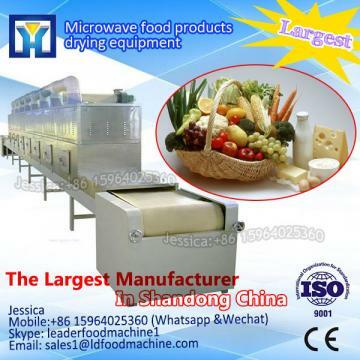 If you interesting in dehydrator for lemon slice/banana flake/grape ?kindly ask me, Shandong industrial microwave oven can give technical support and service.